Another death linked to “Pokémon Go” has been reported in Japan within a week of a 72-year-old woman being run over in Tokushima Prefecture, according to Kyodo News. The latest incident happened in Aichi Prefecture on Japan’s Honshu Island, where a Vietnamese woman was hit by a vehicle. The victim, who was reported to be in her 20s, was hit by a car when she was riding a bicycle Thursday, according to the Kyodo report, cited by CNBC. The driver told police he was trying to charge his mobile phone battery that was almost over after playing "Pokémon Go." While doing so, the driver looked away from the street and hit the woman. On Tuesday, 39-year-old driver, Keiji Goo, a farmer, told police he was playing the popular game while he was driving when he hit two female pedestrians, 72-year-old Sachiko Nakanishi and 60-year-old Kayoko Ikawa. Nakanishi died Wednesday. National Police Agency statistics, cited by Kyodo, showed that as of Tuesday, 79 bike and car accidents were attributed to "Pokémon Go" since its release in the country on July 22. The agency has used the game as a central point for several safety campaigns on roads and train platforms. The Japanese government had sent out safety measures related to the smartphone game way ahead of its release. The National Center of Incident Readiness and Strategy for Cybersecurity’s Cabinet Office issued warnings on Twitter, aimed at making people aware about the possible accidents and trouble that could result from the game. Japan Railway companies also issued similar warnings after companies expressed concern that it may increase accidents at train stations. "Pokémon Go" is owned by Japanese gaming company Nintendo. 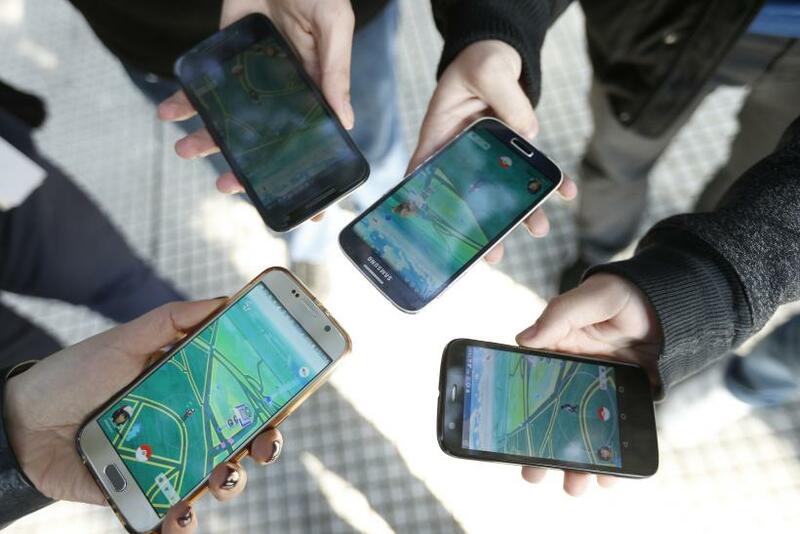 The game has set off peculiar trend of pulling gamers out on the roads in order to catch various Pokémon. The company itself has warned players to be aware of their surroundings while playing.